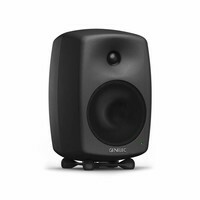 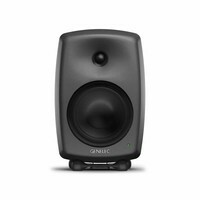 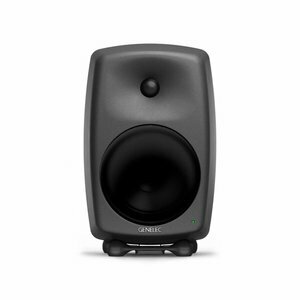 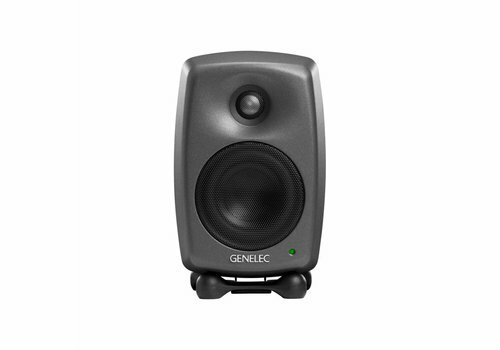 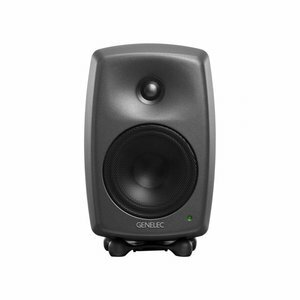 The choice of recording and post-production professionals the world over, the Genelec 8040B is as famed for its versatility as its renowned performance. 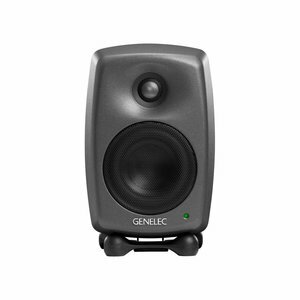 The choice of recording and post-production professionals the world over, the Genelec 8040B is as famed for its versatility as its renowned performance. 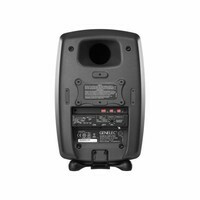 Compact enough to fit the most modest of rooms, but equipped with the high SPL of a true market leader, the appeal of the 8040B is rooted in its uncompromising design. Hear your mix as it really is with the colour-free, accurate reproduction of the rigid all-aluminium Minimum Diffraction Enclosure (MDE™). 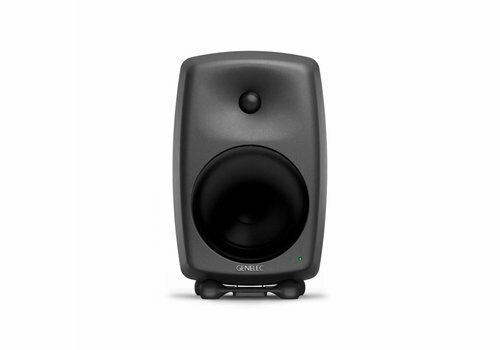 Push your work to its limits with flow-optimised broad bandwidth performance, and the on- and off-axis precision of the Directivity Control Waveguide (DCW™). Finally, when your work is done, Genelec Intelligent Signal Sensing (ISS™) circuitry detects when your system is no longer in use, placing it into an environmentally friendly, power-saving standby mode. 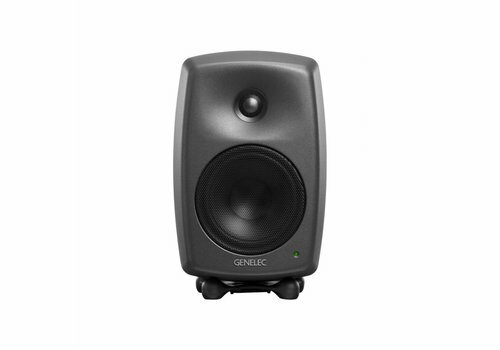 Boasting a superior performance for exacting professionals, the 8040B is a modern, monitoring classic.